Apply it with facial pad on my skin after cleansing. It is a light toning lotion not thick with light rosy smell. I have bought 4 bottles and always like the smell. I have bought it for many many times,because it is really suitable for my skin. 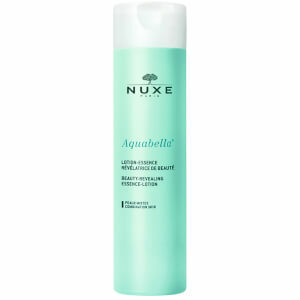 Love Nuxe and this toning lotion. It's very soft to skin and smell great. Use it for daily mask often. I tried some other stuff when I ran out of this product and could instantly see and feel the difference. My skin never really felt clean. 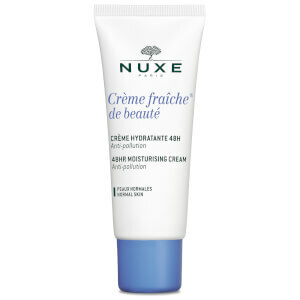 I've used this Nuxe product for many years and will continue to do so. It is gentle on eyes and also the rest of the face, and takes away those last bits of make up and grime. Even when I think my face is clean after washing, this removes a tiny bit more, which makes that difference. Lovely stuff. I really love this product. This is wonderful to use especially in winter. 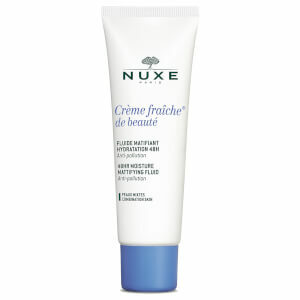 Our skin tends to be dry in the winter in England, and this product helps me a lot by gently moisturising. Love it so much!!! Highly recommend. Excellent product. Comfortable smell. Skin feels so soft after using it. Absolutely recommend this toner. I was very surprised at how good this product is! Firstly, the scent is like paradise. It feels and smells like you are in a garden full of roses and it leaves the skin clean and removes every bit of makeup. It's very gentle around the eye area and makes the skin feel fresh and dewy. Like every other toning lotion, you do need to apply your moisturizer afterwards but it maintains a beautiful feeling on the skin that lasts.